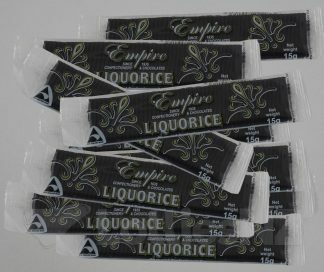 When it comes to black lollies; Licorice has to take pride of place! 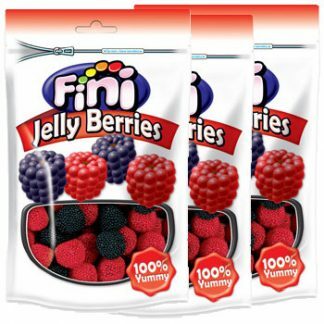 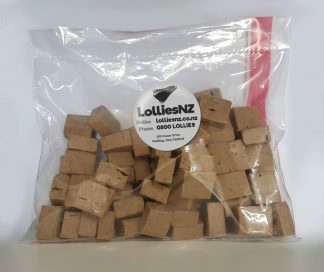 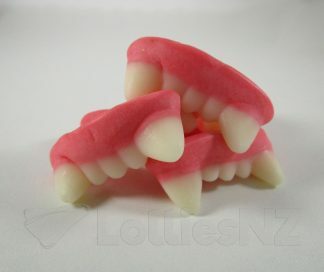 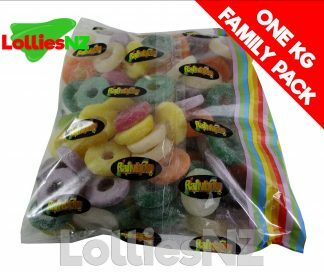 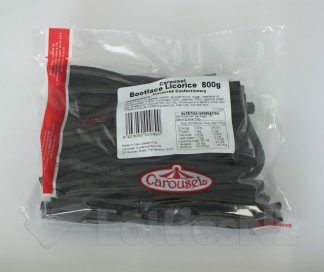 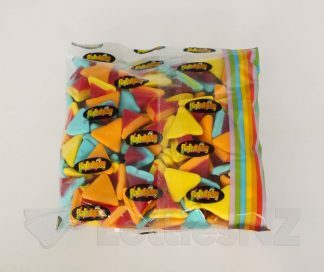 Lollies NZ has some of NZs favourite licorice brands including RJs and Carousel. 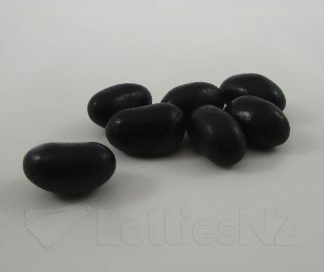 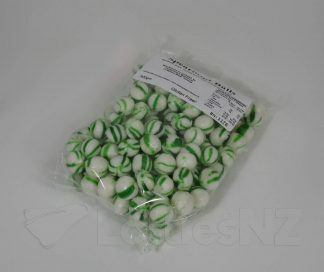 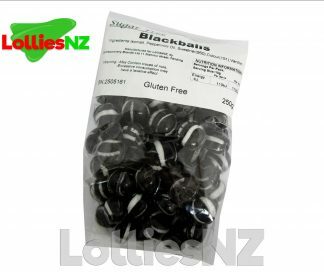 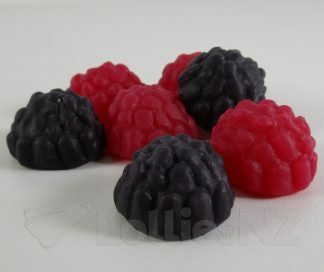 Do black lollies remind you of the All Blacks? 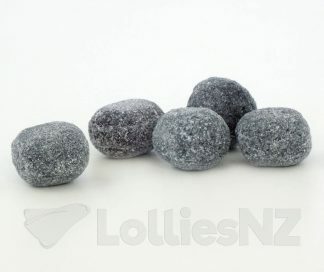 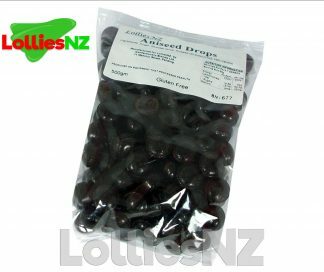 Make sure you plenty of them next to you for the All Blacks’ next game!